I have always been a fan of H&M and have shopped there for myself for as long as i can remember shopping so once the kids came a long it was naturally a place that i shopped for them too. Their kids stuff is great - super fun and colourful, great quality and great value, it is where i get all their staples. Another thing i like about H&M is their eco and sustainable fashion credentials which are some of the highest on the high street - among other things they use recycled plastics to create fabrics, they have an organic cotton range (great for kids with sensitive skin), they are committed to improving pay structures for factory workers and have in-store garment collection points where you can take your old clothes to be recycled. 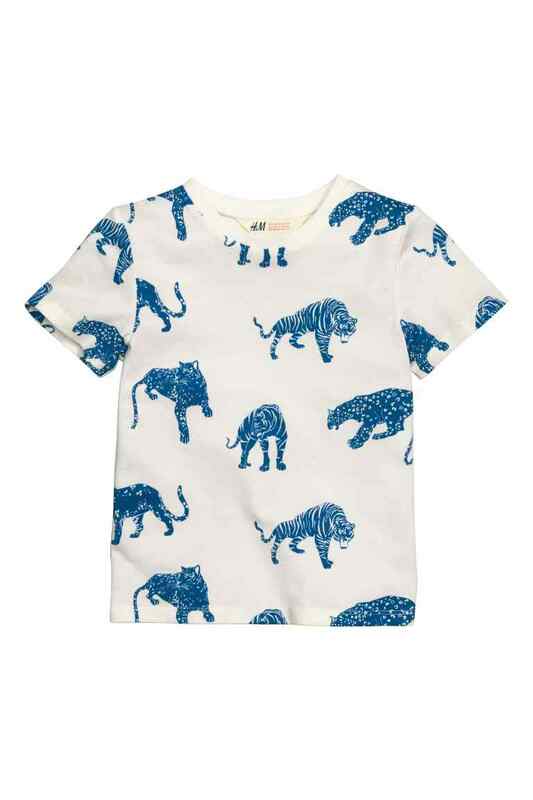 As well as this H&M is also amazing value, the clothes are great quality and wash well (also crucial for mums!). 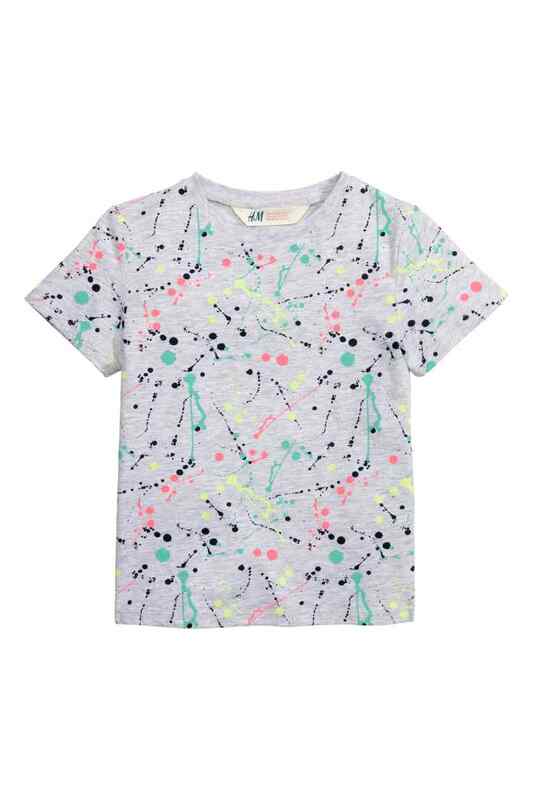 H&M have currently got a kids Spring essentials offer on - where you can get a top & a bottom for £6.99 - bargain!